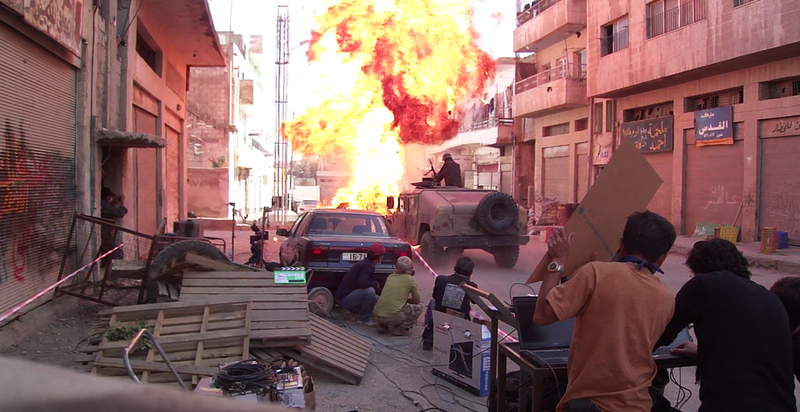 Dory has collaborated on and shot with his own system all the High Speed scenes for the 6 Oscar Winner Hollywood movie "The Hurt Locker" directed by Kathryn Bigelow. 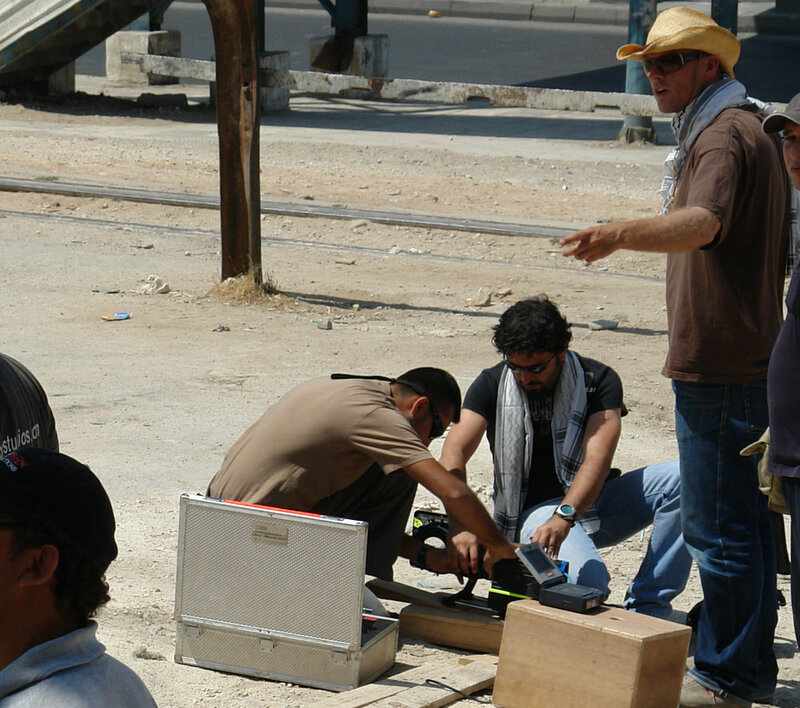 The winner of Best Picture earned exceptional recognition for its cinematic portrayal of real war drama in Iraq. 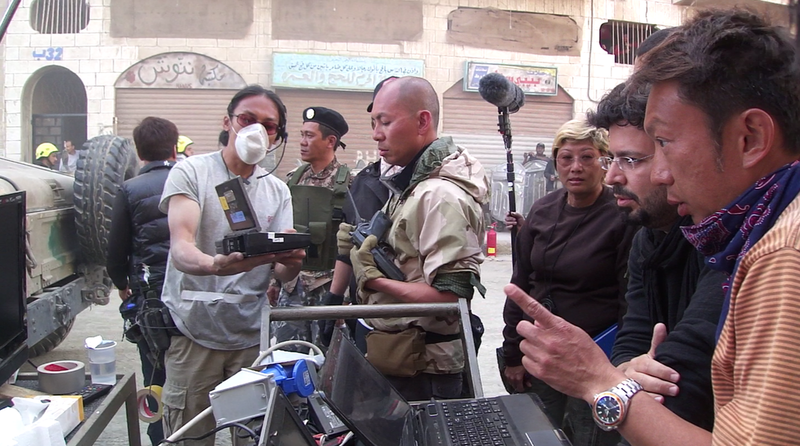 He shot with his newer High Speed Camera system of over than 1 100 fps speed the slo-mo scenes of "The Viral Factor", winner of "Best Special Effects" award. 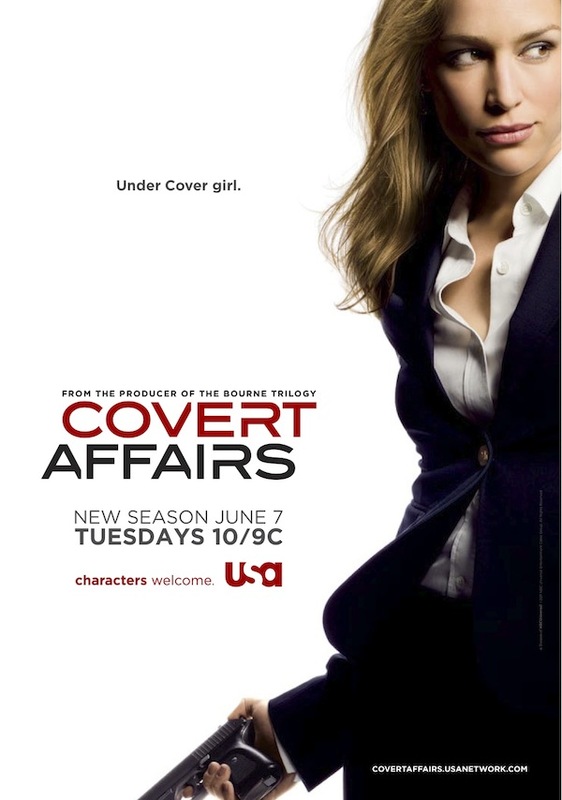 In 2011, Dory shot the chasing sequence in Amman's public market for one of the renowned Canadian series, "Covert Affairs" Ep 13 / Season 3.